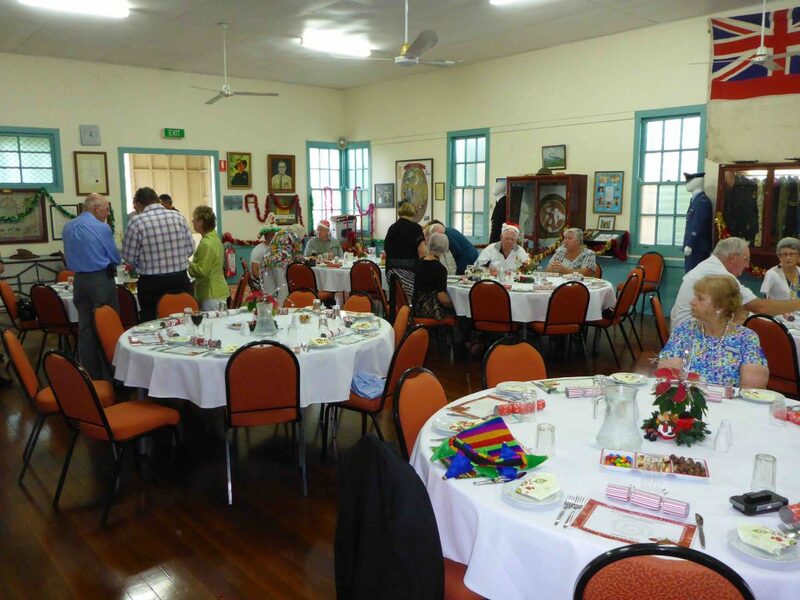 Membership is available for service and citizen or auxiliary club members at the Yandina-Eumundi RSL. 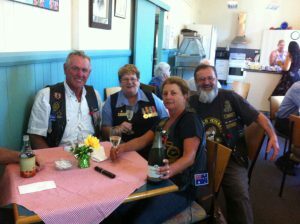 The Yandina-Eumundi RSL is a small sub branch for two adjoining towns on the northern end of the Sunshine Coast. 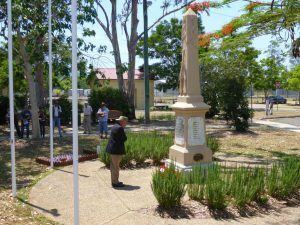 The area and the RSL have a strong local history and with a solid community spirit. The sub branch has a regular program of social activities. We also have trained Welfare officers that provide welfare and pension services to ex service personnel and their families. The Sub Branch is manned entirely by local volunteers. 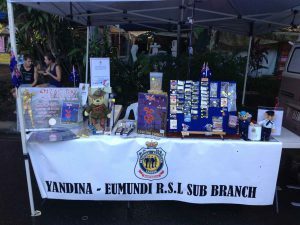 We welcome all enquiries to join the Yandina-Eumundi RSL, as we are always looking to grow our connections locally and make the sub-branch a better place for all. Please contact our Sub Branch to find out more about membership. We accept membership from non-service members and all are welcome. Any person (18 years and over) can become a member of a Citizen’s Auxiliary. Children (12 years and over) related to a parent or child guardian who is a current member of the Citizen’s Auxiliary are also eligible to join. As a voluntary organisation dedicated to supporting the RSL and its members, we raise money for the welfare of the men and women that have served and their dependants. Any person over he age of 18 years are eligible to join us. Generally our members are those people who have had an association with personnel in the defence force. All that is required of you is to fill out an application form and return it to the Sub-Branch Secretary. 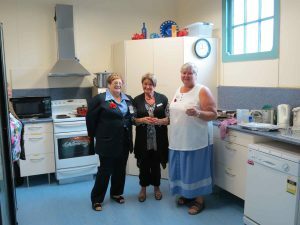 We support the RSL welfare by holding raffles, holding events and theme days, selling badges (Anzac Day), poppies (Remembrance Day) as well as other fund raising avenues that may arise at the Sub-Branch. The funds we raise directly benefit the RSL. Additionally we also raise money to donate to local charities and for the benefit the community as whole. We are a fellowship that cares for our community and work together as a team sharing ideas and ideals for the benefit of the members and the community. Our organisation welcomes new members and fresh ideas. We understand that encouraging a growing membership is the future of the Auxiliary, please join us. connect with other community minded locals and make a difference.